Sara Vera, Real Estate Agent, Inspired Home Real Estate &amp; Staging, talks about how staging can help sellers sell their house quicker. For more information, please visit www.inspired-home.com or by calling 517-580-7080. WSYM —Sara Vera, Real Estate Agent, Inspired Home Real Estate & Staging, talks about how staging can help sellers sell their house quicker. 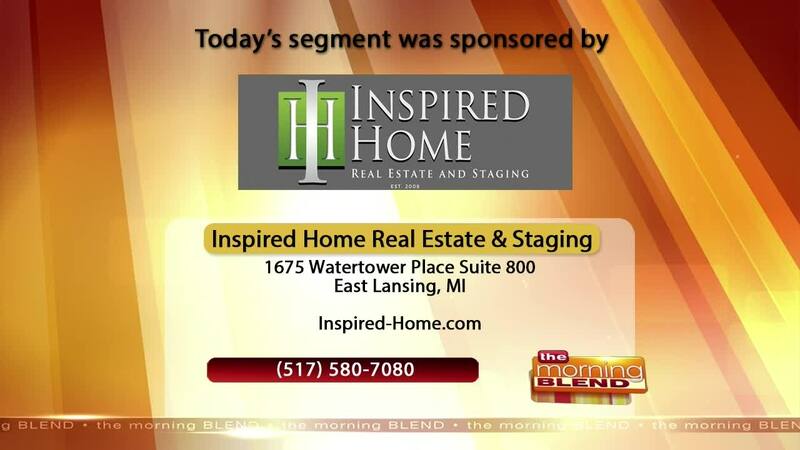 For more information, please visit www.inspired-home.com or by calling 517-580-7080.